Implants are prescribed to replace a missing tooth or teeth. An implant post is placed where the tooth is missing. A customized crown or bridge is permanently cemented to the implant. 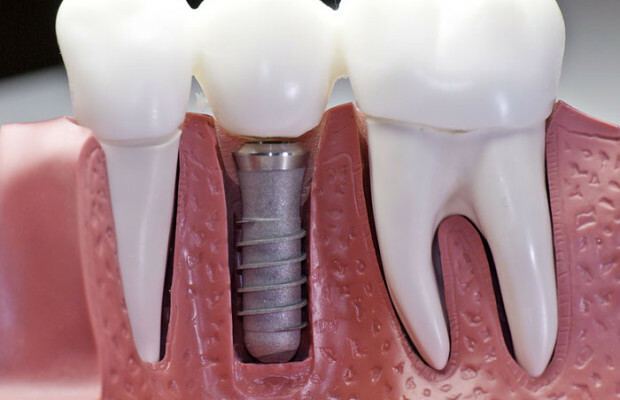 Implants restore the natural beauty, function, and health of teeth.